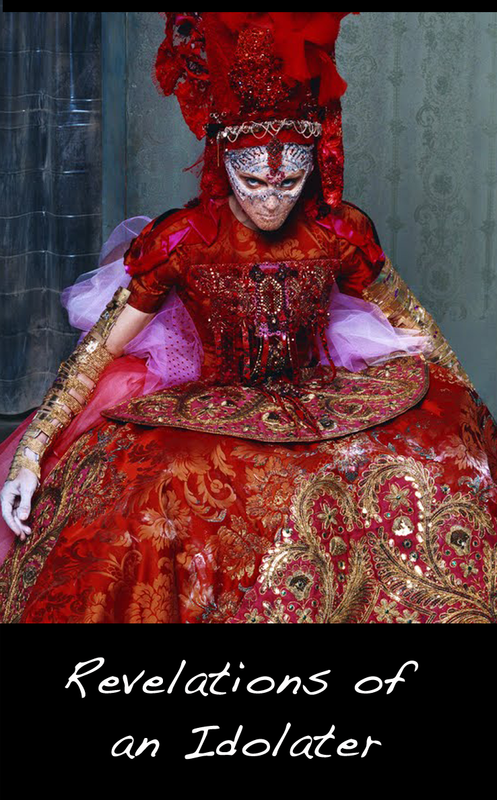 Madonna is True Spiritual Art! 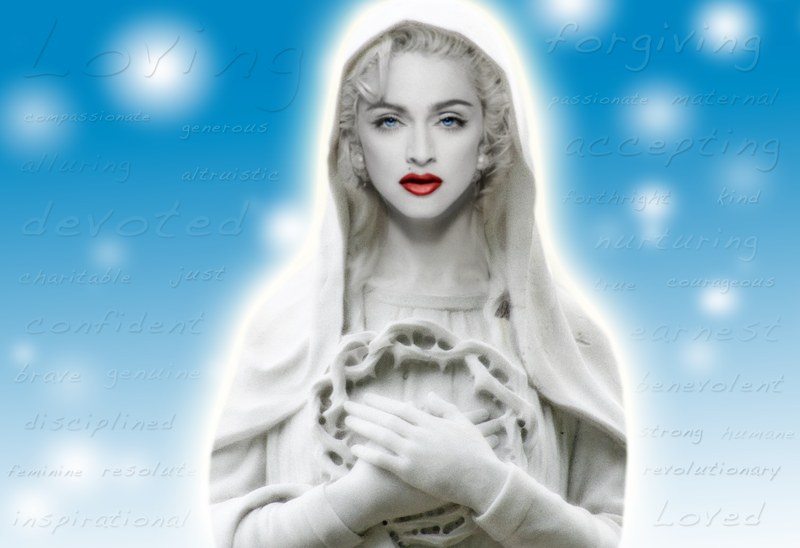 Spirituality is paramount in Madonna’s life and art! Her songs are a work of art! Fortunatelly I’ve never been religious and always had a free speech of mind and decisions in my life, even though I live in a country terrible obsessed with catholisism (Mexico). As I grew up and decided the path that my life should follow, accepted I was a lesbian and oppenly came out with the total support of my family. It was quite easy!!! I’ve always listened to Madonna’s music since the very begining, but never realy listened the letters and perceive her message. Now I feel very fortunate because of my girlfriend, who always told me She was raised by Madonna, tought me how to understand Madonna´s message beyond the regligious icon and more the social intend to explain the patriarchy culture all around the world and gender inequality. Today I feel so proud to have a woman like Madonna in my life and to understand the message of love, respect and equality. Great article! Congratulations Guy!!! Thank you so much for this article… I can truly relate, being that I too am a huge MADONNA fan, I am 35 years old now, I was first introduced to Madonna in 1985… my mother bought the “Like a Virgin” album and ever since I’ve been hooked; never have I skipped a beat with Madonna’s music. I am dedicated to the very essence of Madonna until I die. I will pass this article along… Thank you! Thank you for the feedback and sharing the essay with others. Like A Virgin was my inception into Madonna fandom too (it was hard to ignore Madonna circa 1985). We’re lucky to follow someone that has been so dedicated to her music all of these years. Can’t wait for the next album! I Am With You. 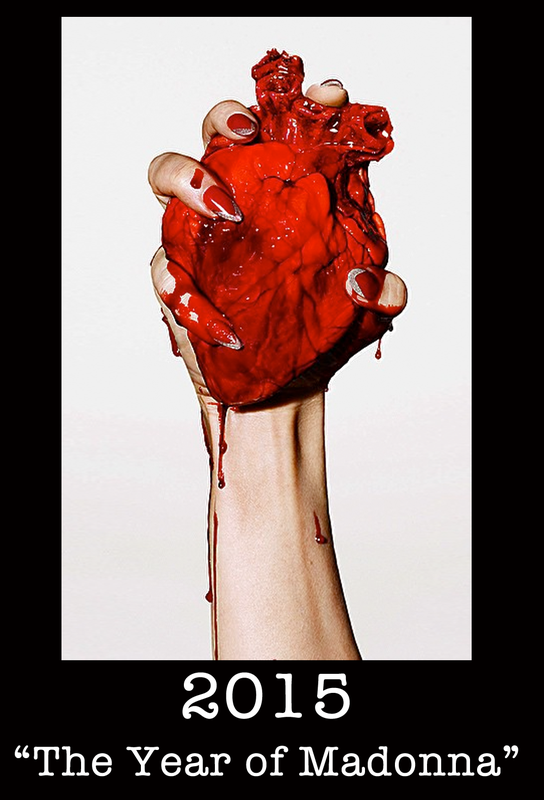 Madonna Saved Me As Well. I Adore Her. I Would Weep In Meeting Her If Ever Chance Would Happen. I Had Spent The Night At A Boy’s House, Who For Whatever Reason Wanted More Than A Sleepover With Me. I Instead Made Friends With His Sister, Who Gave Me Madonna’s New Cassette And First Release As She Wasn’t Fond Of Them. I However Heard A Call. I Began Watching For Her On T.V. And Read Anything She Favored With Opinion Or Story. She Very Quickly Became A Favorite. Announcing This Was NEVER An Issue For Me. I Knew I Wasn’t Like Other Boys…..I Liked Other Boys. Madonna Accepted This. For This I Will Always Be Grateful And Honor Her With Nothing But Praise And Adoration. 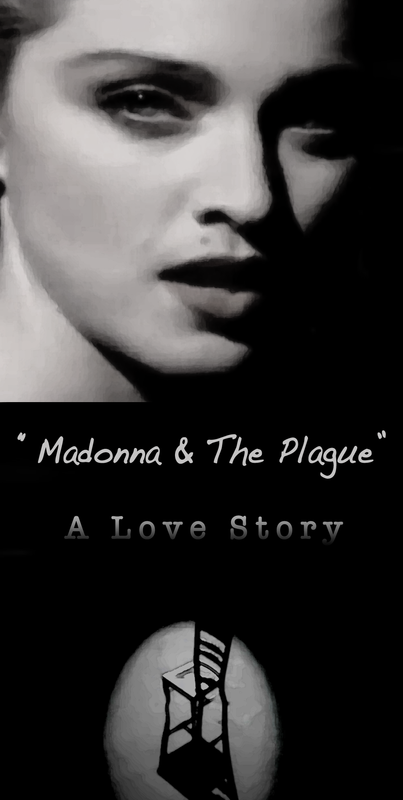 I love hearing stories about how others first encountered Madonna and the impact she’s had on their lives. 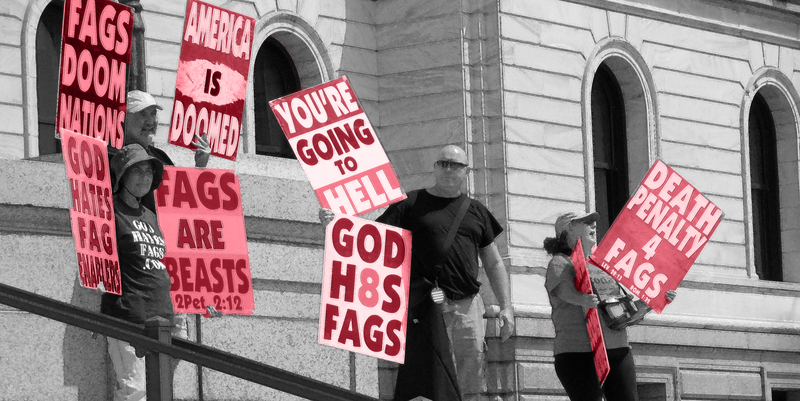 Madonna supported gay rights long before it was fashionable and chic. While I’m encouraged by how much the world has change in the past 30 years, I don’t think people give her enough credit for changing perceptions. Love this and well written. 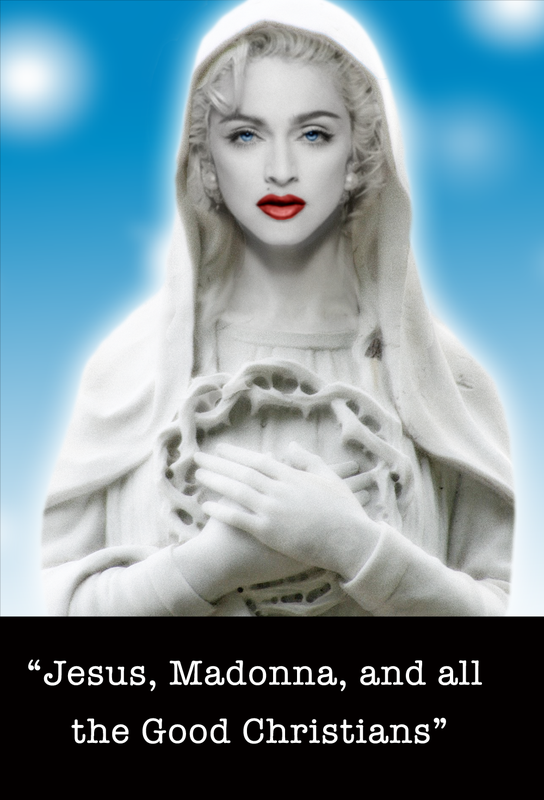 Your words are totally fathomable to a non-religious (but not non-believer in a higher force) Madonna idoliser. 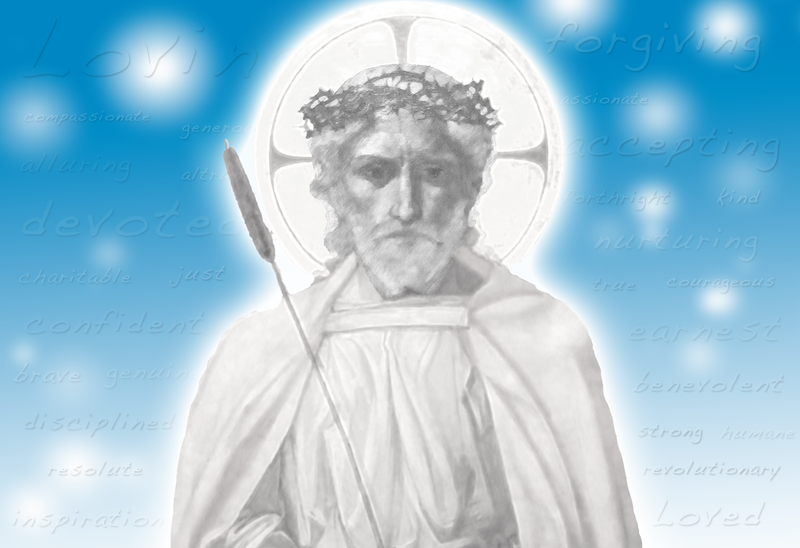 The truth and a spiritual higher ground comes from within and the guidance and profound words of noble teachers that strive for freedom and tolerance of mankind. I couldn’t agree with you more. That’s why I included the Walt Whitman quote, “Surely, whoever speaks to me in the right voice, him or her I shall follow”. For me, the appeal of both Jesus and Madonna has been intrinsic. They spoke to me in the right voice, and I followed and learned. I consider myself lucky for having such positive and influential teachers. Thanks for the feedback.